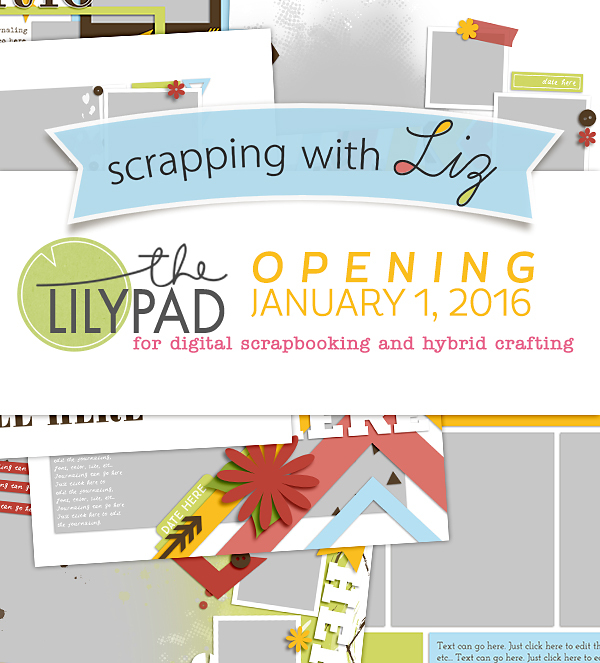 It's been a whirlwind of a few weeks for Scrapping with Liz (not to mention Christmas and family visiting), but I'm soooo happy to announce that I will be joining The Lilypad on January 1st. 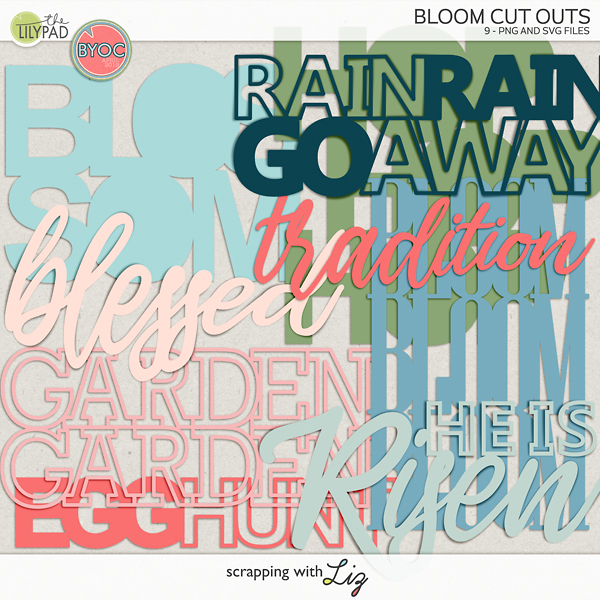 While you wait for my store to open make sure you check out all that I have retiring over at Scrap Orchard. All of my retiring products are 50% OFF. The sale ends on December 31st at 11pm EST. 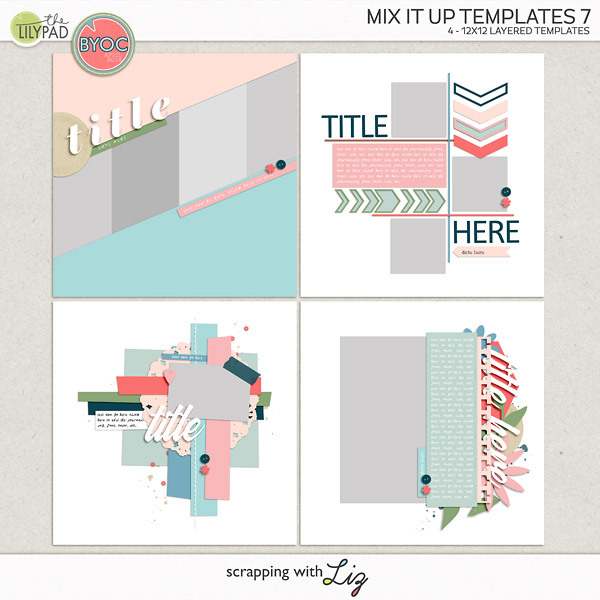 I really hope you join me over at The Lilypad (TLP). It's going to be a lot of fun! Oh I'm so excited! I have never been particularly active at the Orchard ( just wan't a good fit forum wise for me) but yay now I can post all my layouts of yours! Woot! Yay! I'm glad you are excited...it makes me more excited! Yay! I hope you like what you see! I'll let you know if I need help....I'm sure I will! Congrats! The Lilypad is my favorite store. You'll be a great fit there! Jenny, Yay & Thank You!